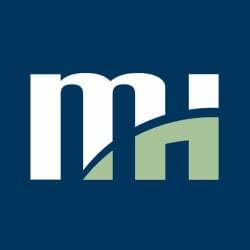 Morrison Hershfield and Schöck, the international developer of innovative building products, issued a comprehensive report on the impact of concrete balconies on thermal and whole building energy performance. The report, which analyzes the potential impact that structural thermal breaks have in reducing the overall heating energy consumption and raising interior surface temperatures, shows structural thermal breaks can reduce overall heating energy consumption from 7 to 14% and raise interior surface temperatures by roughly 13˚F, versus conventional concrete slabs. 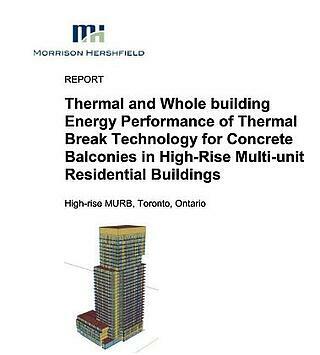 The complete report, Thermal and Whole Building Energy Performance of Thermal Break Technology for Concrete Balconies in High-Rise Multi-unit Residential Buildings, is available at: www.schock-us.com/MHReport.